Dr. Zombek is a historian of the Civil War Era United States. 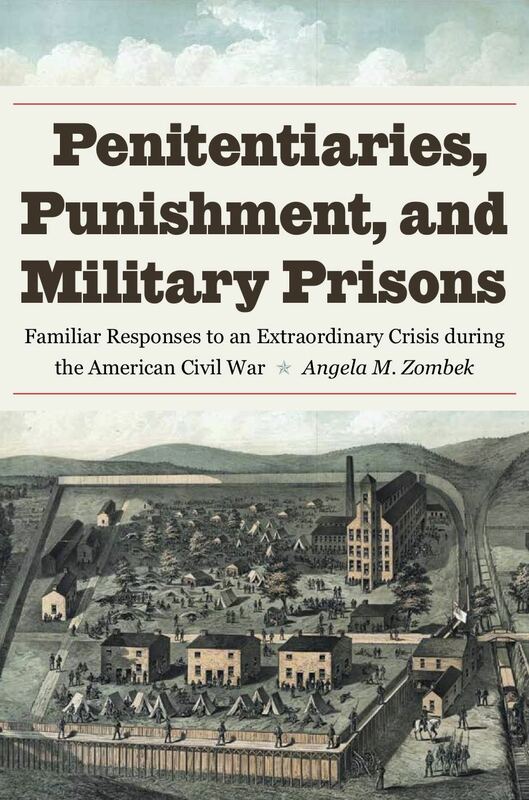 Her first book project examined how the establishment and administration of penitentiaries influenced the administration of Civil War military prisons and shaped the identity of prisoners of war. Currently, she is working on a manuscript entitled, Stronghold of the Union: Key West Under Martial Law. Before coming to UNCW, Dr. Zombek taught at St. Francis High School (Gainesville, Florida) and at St. Petersburg College in Clearwater, Florida. She also has experience working for the National Park Service at Fredericksburg & Spotsylvania National Military Park and at Cuyahoga Valley National Park.